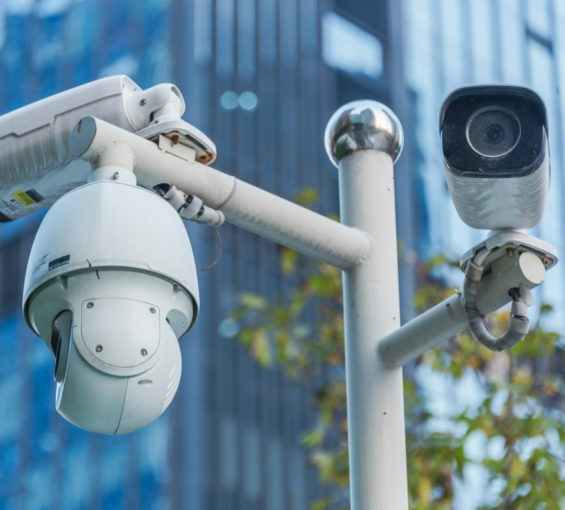 Security is one of the biggest areas of concern for most organisations today and Mongey Communications is one of the leading security solutions providers. 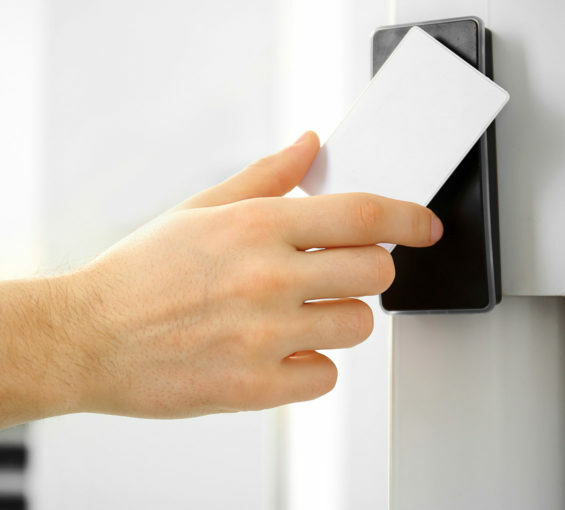 Our goal is to help our clients secure their people, protect their property and provide them with total peace of mind. 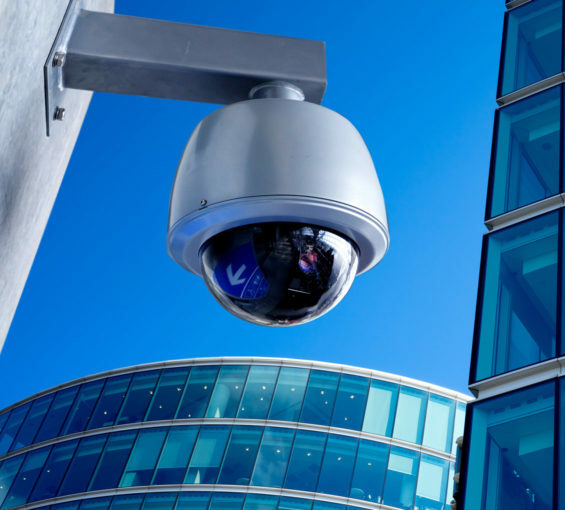 With a wealth of experience in designing and installing CCTV Systems and Access Control Systems that utilise the latest in technological advances and exceed the latest Regulatory Standards, our clients know they can trust us to deliver customised security solutions that meet their specific needs.